At this point AirPower is the stuff of legend. 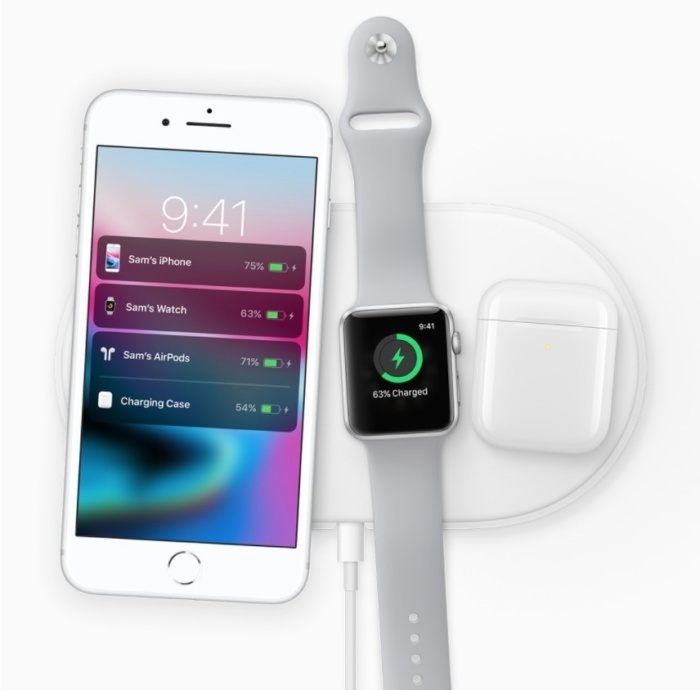 Announced alongside the iPhone X in 2017, it was supposed to be the first pad capable of charging three devices at once (namely an iPhone, Apple Watch and AirPods). Except it never arrived. Then Apple scrubbed all mention of it from its site and didn’t mention it at all during the September iPhone event. In fact, the only indication that Apple is even working on it was an accidental mention in the quick start guide inside the iPhone box this year. So what we’re trying to say is, your guess is as good as ours. Samsung had a surprise up its sleeve at its summer Unpacked event and it wasn’t the Galaxy Note 9’s price tag: It was the Galaxy Home, a smart speaker powered by Bixby. 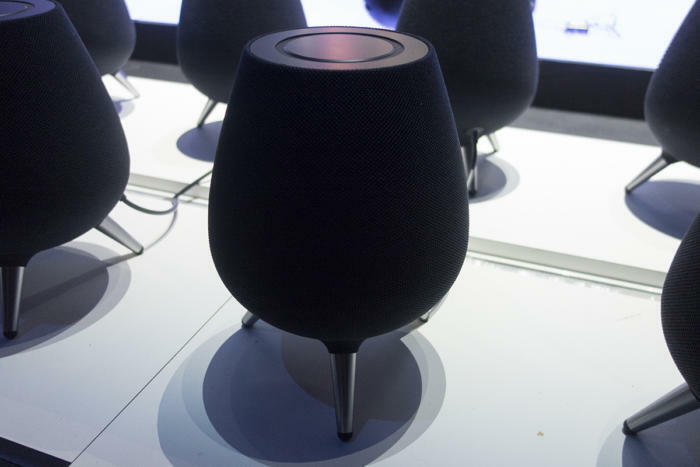 Packed with Spotify integration, far-field voice recognition, and natural sound processing and optimization, the Galaxy Home is Samsung’s answer to both the Amazon Echo and Apple HomePod. At its unveiling, Samsung promised more information “soon,” and said it would be sharing “a lot more” about Galaxy Home at the Samsung Developer Conference in November. Neither of those things happened. So, we wait. 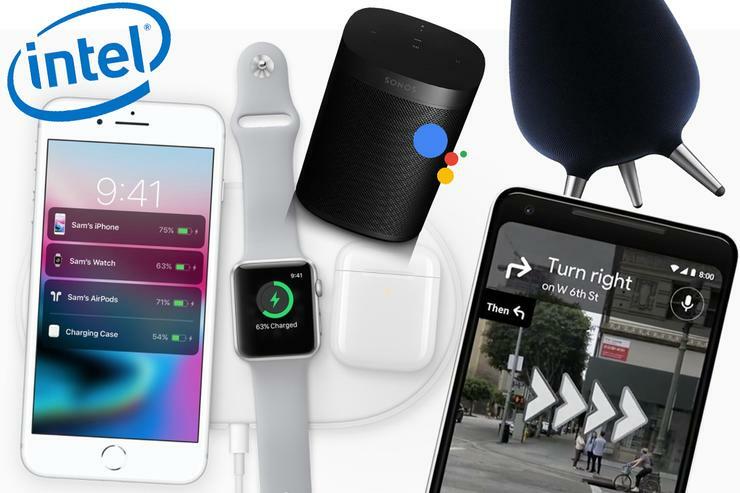 At its I/O Conference in May, Google shared a ton of great features that made Photos, News, and Android better than ever. 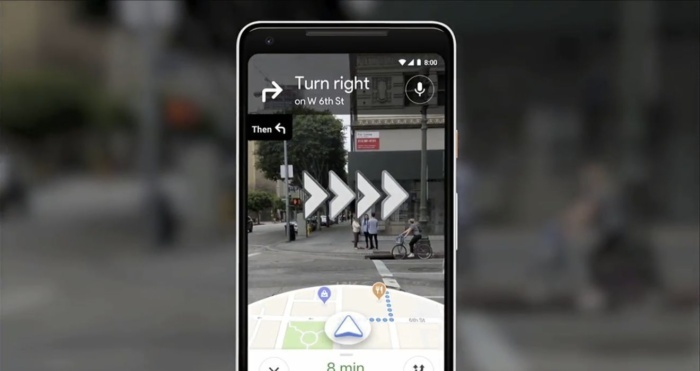 But one of the coolest things Google showed off was a new feature in Maps: AR walking directions. Instead of spinning and turning your phone to figure out which way you’re supposed to go, a cute cartoon fox bounds into and out of the screen to lead you in the right direction. Here’s hoping we get to follow it on a stroll in 2019. The Sonos One was supposed to be the ultimate smart speaker, with Alexa and Google Assistant integration as well as AirPlay 2 support. While we got Alexa out of the gate and AirPlay 2 a little later in the year, Sonos recently announced that Assistant won’t be arriving until next year. There is a private beta that users can join, assuming they can commit to at least 14 hours of listening per week, 10 voice commands daily, and mandatory survey response within 72 hours. 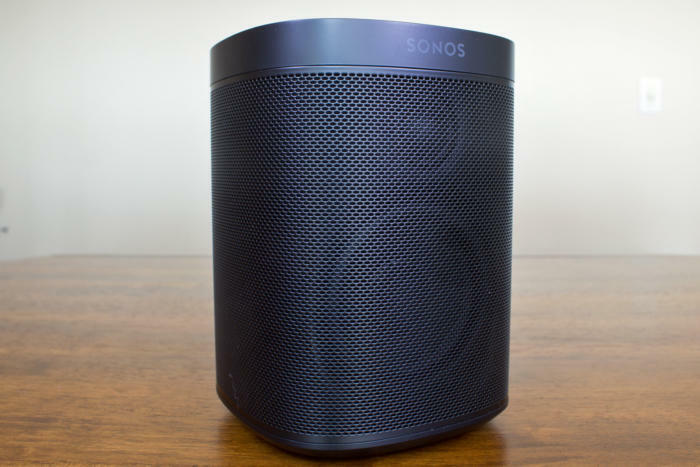 For the rest of us, we’ll be wait until 2019 to say “Hey Google” to our Sonos speakers. 2018 (again) was supposed to be the year Intel finally delivered a breakthrough 10nm processor with expanded memory, souped-up speeds, and powerful performance. Instead, we got small quantities of the low-end 10nm Cannon Lake for laptops in Asia only, along with admissions that further 10nm products remained delayed. 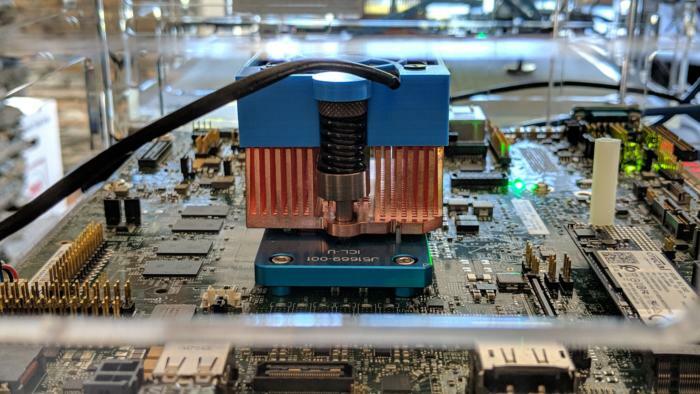 In December, Intel vowed that its 10nm processors would be arriving in the form of Sunny Cove cores sometime in 2019. After so many empty promises, we’ll believe it when we see it.